Obituary for Robert Lee Reed | Grove Funeral Home, P.A. 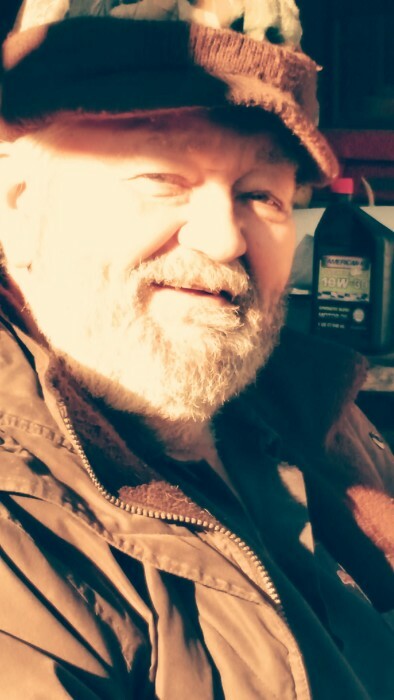 Robert Lee Reed, age 67, of Warfordsburg, Pa., passed away on Thursday, February 1, 2018 at his home. Born July 5, 1950, in Hagerstown, Md., he was the son of the late Clarence F. and Daisy L. (Snyder) Reed, and the companion of Sherrie Trinchera, of Warfordsburg. In addition to his companion, Sherrie, he is survived by one brother, Clarence E. Reed, of Mercersburg, Pa.; and three nephews. In addition to his parents, he was preceded in death by a sister, Phyllis Burlson. Arrangements are being handled by the Grove Funeral Home, in Hancock, Md.